Composite doors have been trending within the industry of home design for the last decade, and for good reason. These models are comprised of a number of materials such as glass-reinforced plastic (GRP), uPVC, aluminium and interior insulating foam. Not only are these models extremely durable, but they are highly resistant to the elements. 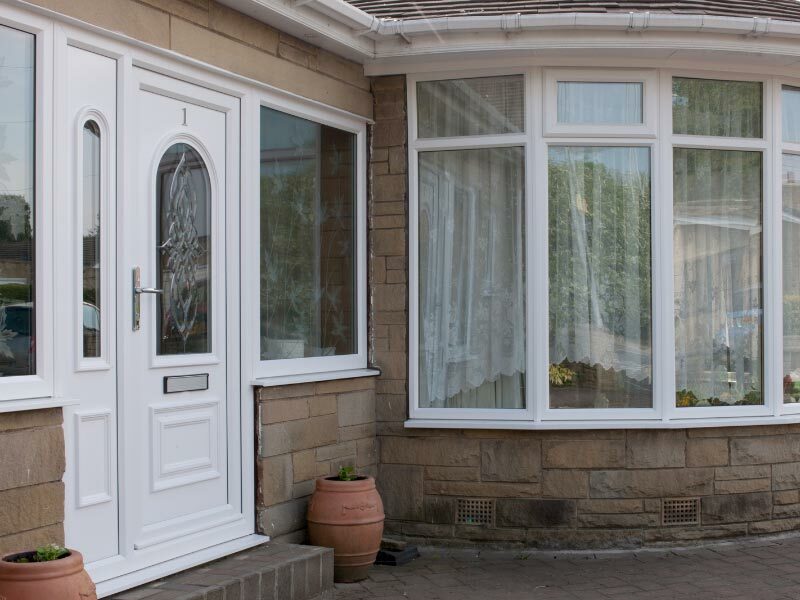 Composite doors are able to efficiently insulate a home while they are less susceptible to warping or splintering (two common occurrences with all-wood models). However, many property owners choose this variant due to the sheer variety of shapes and styles to enjoy. They can suit nearly every dimensional demand while the palette of colours is nearly limitless. When we combine this sense of flexibility with a durable construction, it is clear to see why composite materials have enjoyed such popularity.